50mm F1.4 DG HSM | Art: When starting to shoot with the subject completely out of focus, the response to the AF operation is intermittent. It is necessary to release several times or to turn the focus ring once to release. It is planned to be resolved by a firmware update. 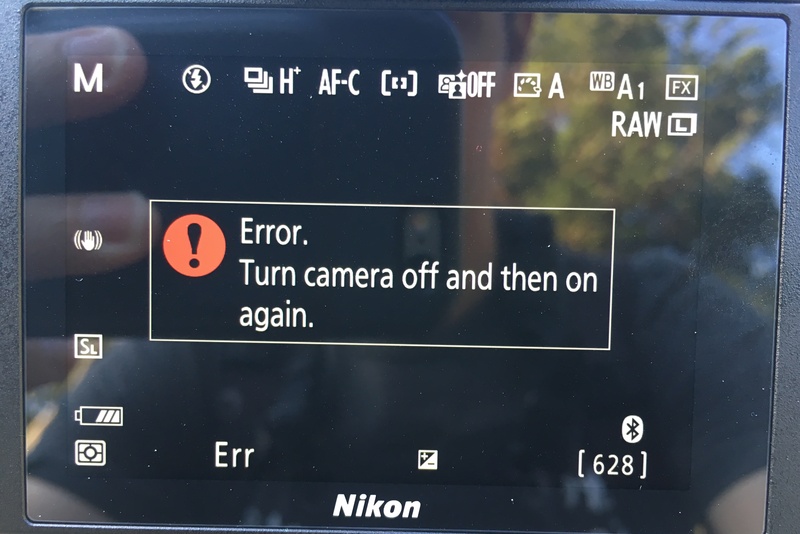 I have seen what might be that issue, but I’ve also seen the same symptoms with the kit 24-70/4, and Nikon’s own F-mount lenses, so, I’m curious what the distinction is between the Nikon Z7’s general autofocus issue of this nature, and this specific issue that’s supposedly only applicable to the Sigma 50/1.4 Art. The FTZ adaptor has a surprising and very frustrating design flaw – it’s impossible to mount it to the camera body when you have almost any kind of mounting plate, strap, or harness (e.g. Cotton Carrier) mount point attached to the camera body. This is because the FTZ has a big fat foot, as can be seen in the above photo, which sticks down well below the bottom of the camera body. Furthermore, the camera body’s tripod socket is very close to the front edge of the body – and thus the FTZ’s foot. Anything you attach to the camera body’s tripod socket tends to stick out from the front of the camera’s body – a lot. The FTZ’s fat foot collides with that, and makes it impossible to use both at the same time. I suppose nominally you’re never supposed to use the camera body’s tripod mount when you have the FTZ attached, but that’s naive – if you’re going back and forth between native to adapted lenses, you’re not going to be constantly removing & reattaching things to tripod sockets. 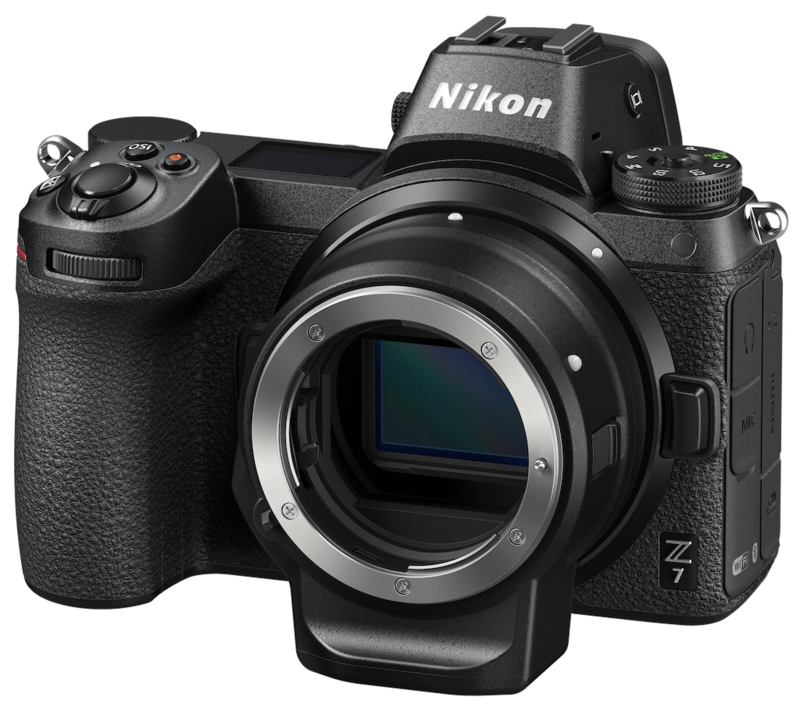 At most you’d want to have the same widget in both the camera body’s and the FTZ’s tripod sockets, so that you always have one available irrespective of what lens you have attached. I miss companies that gave some thought to having all their products work well together (this is just the latest example I’ve noticed in an increasing trend).